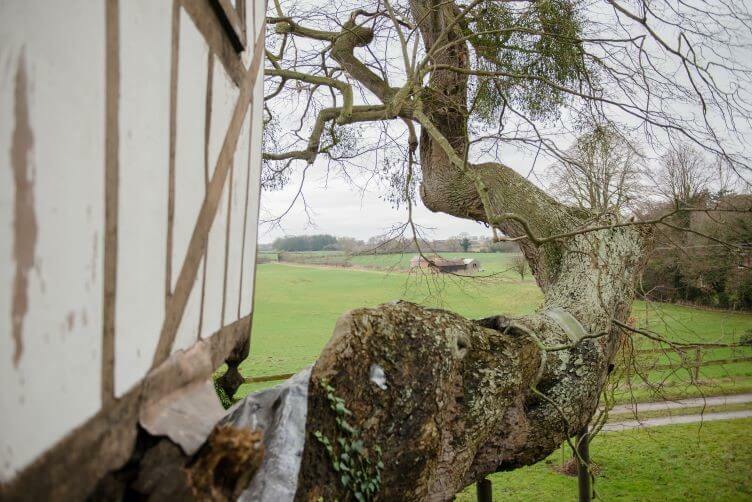 The famous Tree House at Pitchford, arguably the oldest in the world, is circa 17th Century origin - first mentioned in 1692. It was given a new image in 1760 and was renovated again in 1980. Situated in a large leaved lime tree (Tilia Platyphyllos) it is constructed in the same style as Pitchford Hall. 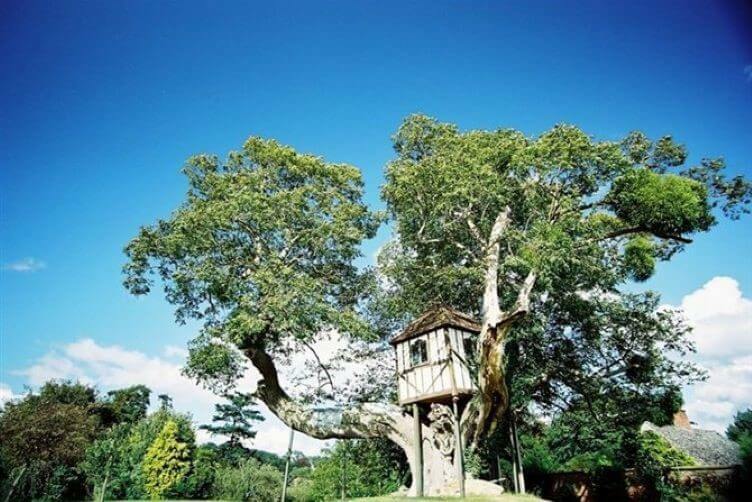 If you wish to visit Pitchford Treehouse or the estate as a whole, book a tour Pitchford Hall through Invitation to View. 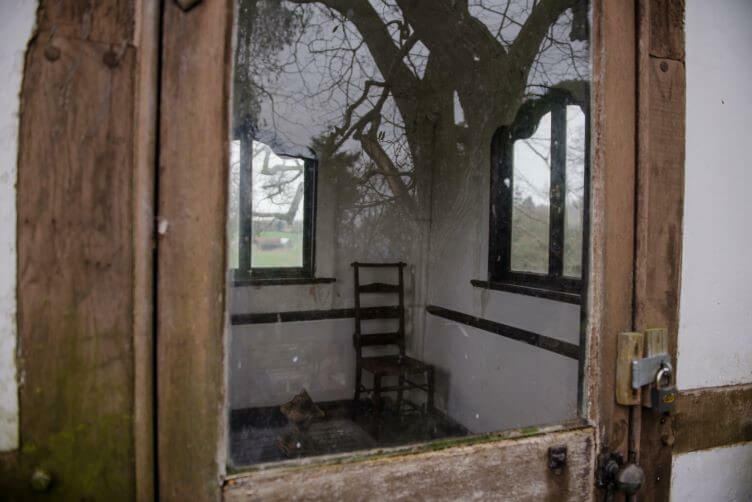 Tours cost £18 and include a complete tour of the hall, the grounds and the treehouse led by a knowledgeable tour guide. To book a tour, visit / Invitation To View and book a tour. Fantastic tour of the Pitchford Estate today – I can't wait to visit again and see the progress on this stunning project …We had a great day today, walking around the grounds on a beautiful spring day in good company including Dave our tour guide.